He liked to say that he painted what could not be photographed. And that he photographed what he did not want to paint. For Emmanuel Radnitzky (Philadelphia, 1890 - Paris, 1976), reality was sometimes a springboard from which to jump straight into delirium. An invitation to recreate in the same nonconformity that beat under the stage name Man Ray. Although his origins were those of a painter who could not live to sell his works, he soon embraced photography as a channel of expression. Recreating in this facet of the artist, the Canal Foundation (Mateo inurria, 2) receives in Objetos de Ensueño a selection of images and equipment with which to plunge into its monochromatic universe. 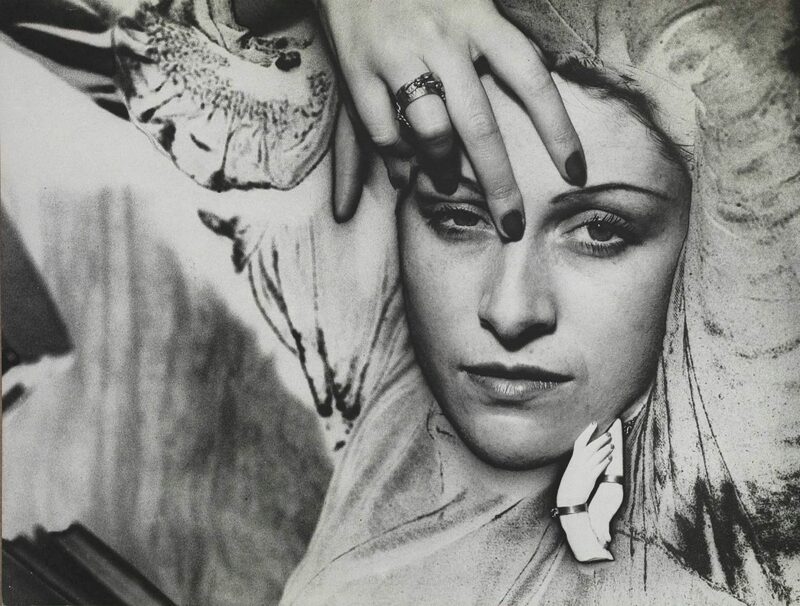 Although there was a time when portrait photographers were viewed with contempt by those who considered them little more than failed painters, Man Ray knew how to elevate his creative work to reach the category of art. He portrayed the high bourgeoisie, immortalized the aristocracy and, after consolidating as the favorite of the Surrealists, managed to earn respect for the criticism and appreciation of his contemporaries, many of whom starred in some of his most iconic prints. There are, for example, the summers of Picasso and Dora Maar in Mougins, the explicit sensuality of his muse and lover Ady Fidelin or the large group of friends in which names such as André Breton, Tristan Tzara, Jean Cocteau or Marcel Duchamp appear. The latter is, precisely, one of the most interesting secondary characters of the show, since the friendship that was born between them soon mutated into a prolific artistic relationship, whose aesthetic was influenced by industrialization and distanced from naturalism. But Man Ray not only learned to read in living bodies, but also in inert ones. That is why his famous rayographs occupy a section of the exhibition. Thanks to his eagerness to experiment and the random incidence of light, he discovered how the silhouette of small objects was recorded directly on the photosensitive paper, without the need to use his camera. I rebelled against her and threw her away. I took what fell into my hand: the key to a hotel room, a handkerchief, pencils, a brush, a piece of string. He was not obliged to bathe them in the liquid. He deposited them on dry paper and exposed them to the light for a few seconds as if they were negative. That really amused me.